Do You Need A/C Coolant? Ideally, a homeowner should never have to worry about the coolant in their air conditioning system. The equipment is designed with a closed loop. That means that if nothing goes wrong, and your unit is properly maintained, the coolant should last for the life of your AC unit. However, there are times when the air conditioning system could leak or malfunction, which can require replacement of the coolant. Here are a few tips about diagnosing a coolant problem and recognizing when or if you need a recharge. Is it A Maintenance Issue? 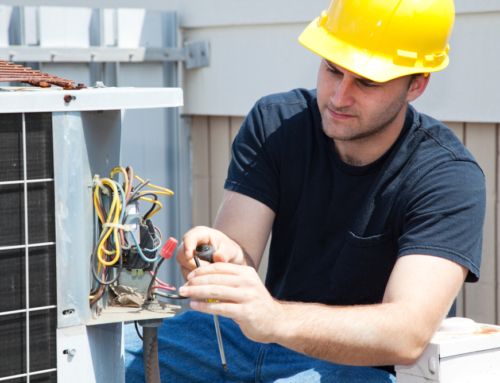 If your air conditioning unit stops functioning properly, it may be because you have a leak. If your HVAC unit is not cooling your home properly, or if you can actually feel warm air blowing through the ducts when the unit is supposed to be cooling, call a professional to look into the problem. Other signs of a potential leak are excessive condensation or ice buildup on the cooling equipment. There are a couple of other potential causes that you should double check before calling a technician to refill the coolant. 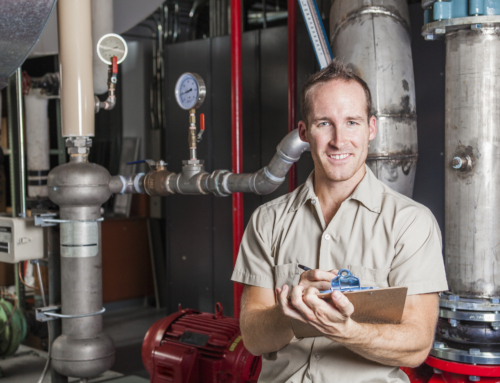 You may be able to get your air conditioning system running like new again with just a little routine maintenance. 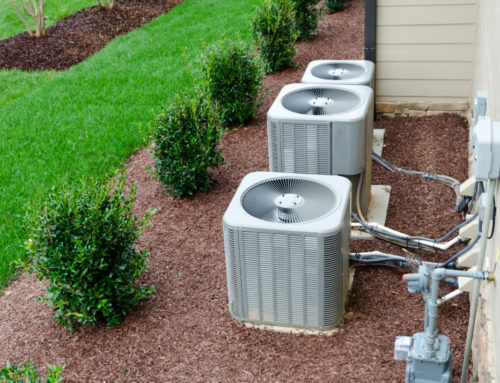 When an AC system gets dirty, its efficiency decreases significantly, so the first thing to do is change the air filter and clean the evaporator and condenser coolers. It’s also a good idea to clear any leaves or other debris that might be clogging up the fans. If you have thoroughly investigated and addressed any DIY issues with your air conditioning system and it still isn’t working properly, it’s time to have a professional take a look to verify whether or not you have a coolant leak. A qualified technician can fix the leak, recharge the system with coolant and get you back up and running. There are a few different types of air conditioning coolants on the market. The most common is R-22, also known as Freon. 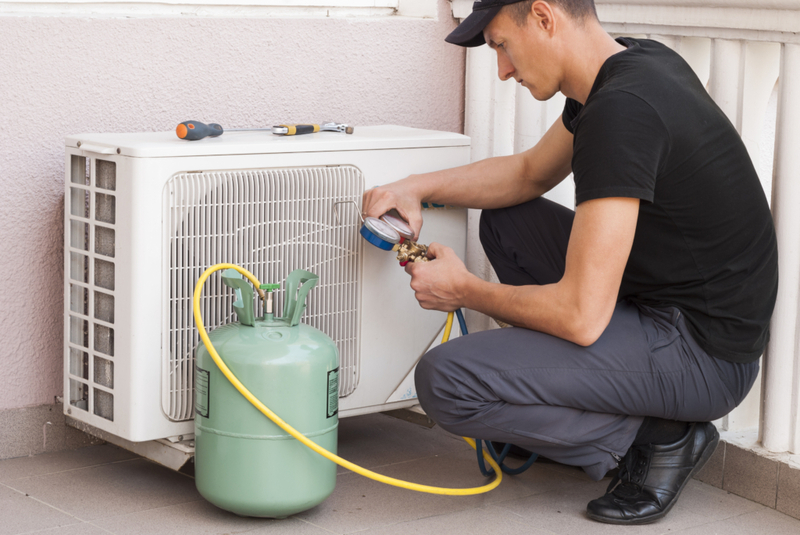 However, due to environmental concerns, Freon use is limited and decreasing throughout the United States, and the dwindling supplies are causing the price to skyrocket. New systems are more likely to use R410A, also called Puron, which is considered to be more environmentally friendly. Unfortunately, you can’t just replace Freon with Puron – you’ll need to purchase a whole new air conditioning system to make the switch. Changing your AC coolant is not a do it yourself project. In most cases, homeowners cannot even purchase the coolant themselves. People who handle coolant for air conditioning systems need to be certified by the Environmental Protection Agency, and retailers usually won’t sell to unlicensed customers. Furthermore, coolant in the air conditioner is kept under high pressure and it is dangerous for non-professionals to attempt to charge it. 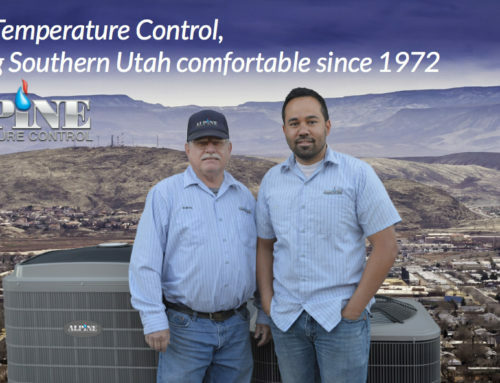 If you have any questions or concerns about the coolant levels in your air conditioning system, or are in need of a recharge, contact your local St. George HVAC experts at Alpine Temperature Control today.